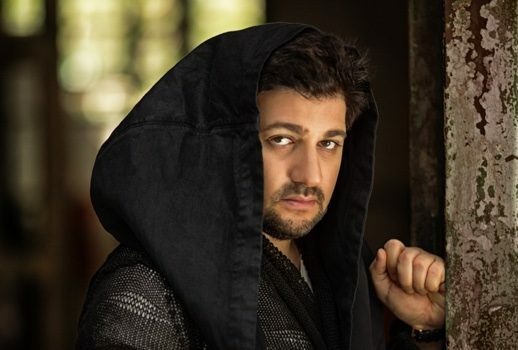 Yusif Eyvazov will sing the role of Cavaradossi in the first four performances of the spring run of Puccini’s Tosca, replacing Marcelo Álvarez. The final two performances are TBA. So says the Met’s press office. W.C. Fields used to have a funny trope about in show business you should never work with children or animals. To that list should perhaps be added the soprano Anna Netrebko. 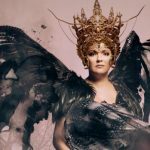 La Scala’s 2017-2018 season will open with a new production of Andrea Chenier starring Anna Netrebko and Yusif Eyvazov. 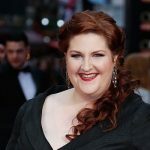 The Richard Tucker Music Foundation’s annual gala promises (note, promises) a particularly glittery roster this year. 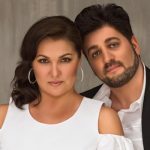 Here’s an extended clip of what the recent concert tour by Anna Netrebko and Yusif Eyvazov sounded like.